I was originally going to grab a sunset picture tonight. But considering that I lost track of time this evening and missed the sunset, I had to improvise a do a silhouette. I have to be honest and say that I haven't really been a major fan of silhouettes. It's an art form that I never cared to do. Which is why I considered skipping it. While I know there is so much better ways to perfect the way that I had done this image, I have to say that I at least gave a pretty decent shot at it. 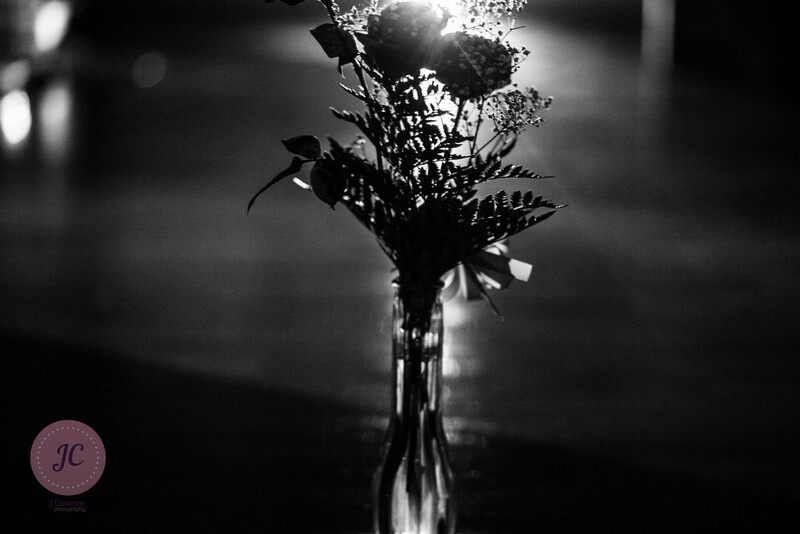 I grabbed my sister's roses and used the flashlight from my phone and just shot it and put it into black and white to give it more of a dramatic feel.